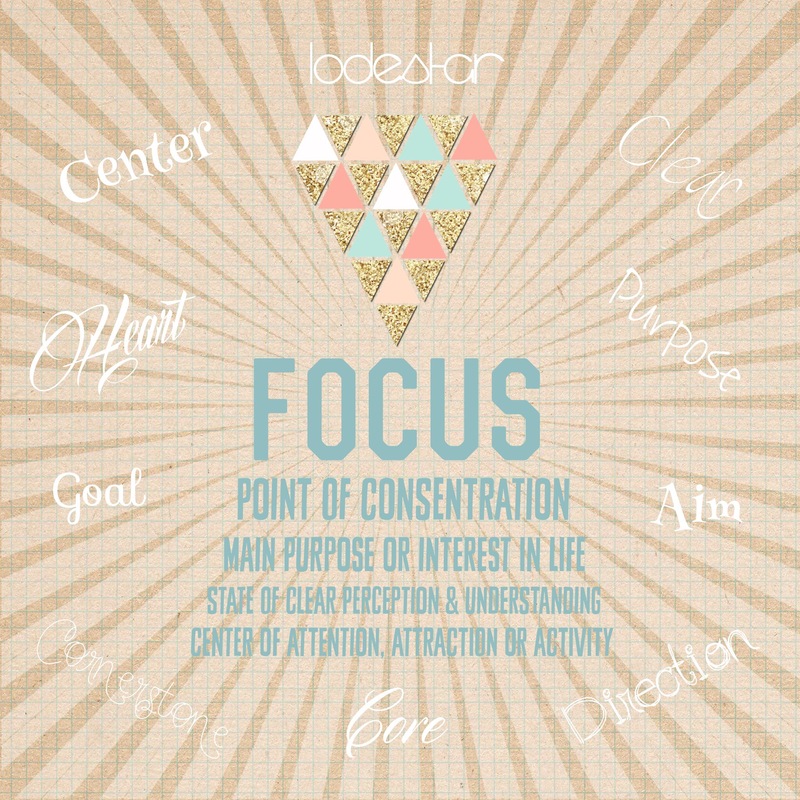 In 2015 my word was FOCUS. I learned to focus on me; Be kind to myself. I started getting regular manicure and massages, something I never did before. I found I liked selfcare! It was awesome to take care of me for a change. I spent a lot of that first year in my PJ’s, in my bed with the covers pulled up over my head, crying my heart out. But that is what I needed to do. Let the pain out. I discovered I was more accomplished that my husband would allow me to believe. There in my bed, l learned I am a strong, talented, capable, amazing woman with many gifts and abilities. Learning to focus helped me take the blur of that first year and find the parts of me that have been missing and the parts of my life that are most important. God. Family. Peace. Me. I gained clarity and perspective. I realized I deserved to be treated better than I had been treated. I learned I was being abused. Badly. Nobody deserves that. Especially not from their husband!